A centrally located property right in the heart of South FloridaÃ¢â‚¬â„¢s fastest growing and up and coming areas. 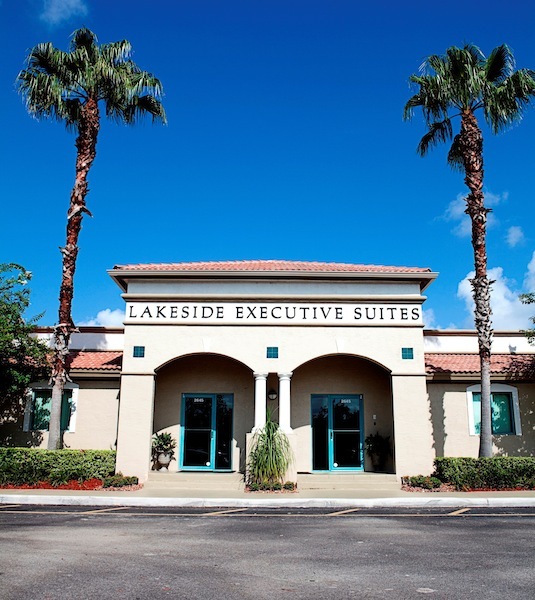 Situated in between Fort Lauderdale and Miami in beautiful Weston, Florida, this impressive Class Ã¢â‚¬Å“AÃ¢â‚¬Â office complex is only two miles from all major thoroughfares (including I-75 and I-595) and minutes away to major airports. 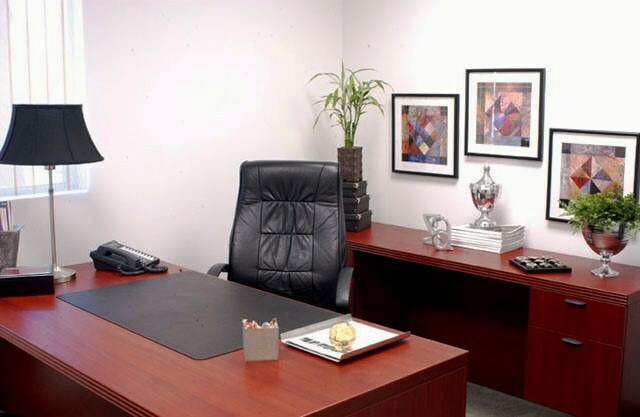 This center offers state-of-the-art office space, meeting rooms and virtual offices to meet all your business needs. Surrounded by beautiful golf courses, fine restaurants, and world class hotels, this location definitely delivers.